Major changes to the care system for older people and younger adults with disabilities in England are being introduced today through the Care Act 2014. This includes rights for people being cared for as well as carers. To help protect people's assets, a cap on care costs they have to pay for - set at £72,000 for the over-65s - will kick in from April next year. How the cap works for younger people has still to be finalised. The national carers' charity, Carers UK, has welcomed new rights for carers but is calling for enough funding to be put in place to make the new rights a reality for families. "We are providing expert advice on the new rights for carers and for professionals who will be implementing them. We’d urge all families caring for a disabled, frail or ill family member or friend to find out about their new rights to an assessment from their local authority. Many carers say that they find the assessment process helpful in understanding what support might be out there and helping them to make decisions. 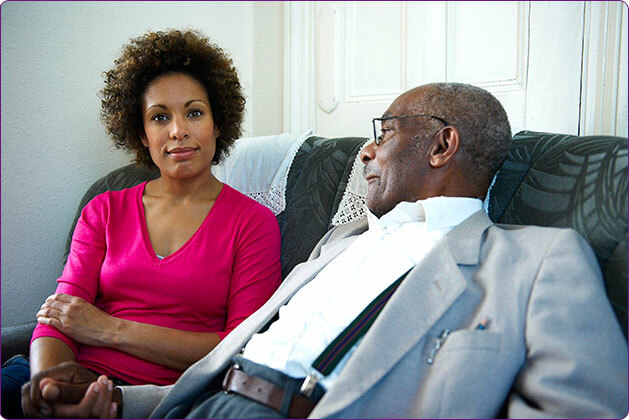 Carers UK has produced Care Act Frequently Asked Questions. The BBC has launched an online guide to the care system for people aged over 65 and a Cost of Care website. This covers residential care and support provided in people's own homes (for example, to help them with personal tasks like washing and dressing).